The Shop, Distributive and Allied Employees’ Association of WA have been a client of PerthWeb since 2012, when we created a brand new responsive website utilising the custom PerthWeb CMS (content management system). 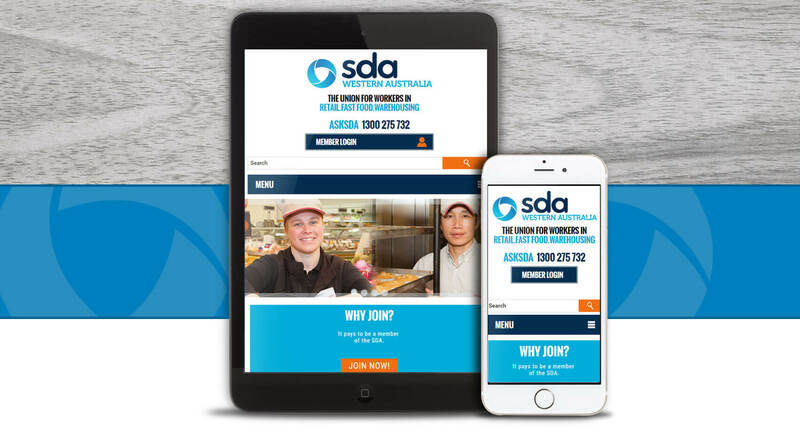 In 2015, SDA WA approached us again to revamp their website to fit their new branding campaign. 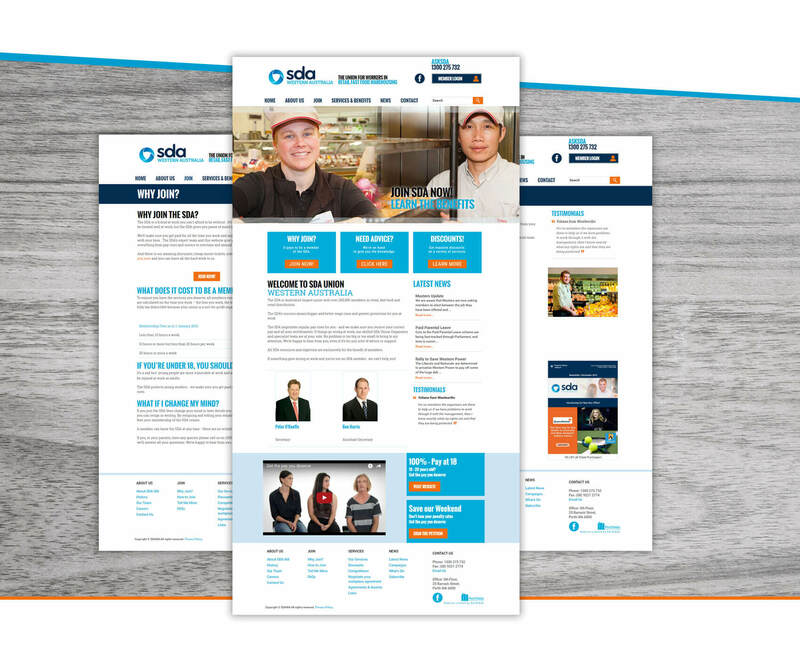 The Shop, Distributive and Allied Employees’ Association undertook a national re-branding campaign and their Western Australian branch required their website be updated to match. SDA WA also required select areas of their site restructured, to place a stronger focus on key issues they were currently tackling. PerthWeb began by redesigning the overall feel of the website by adding more whitespace and using SDA’s new blue & orange colour scheme to highlight key areas of the website. 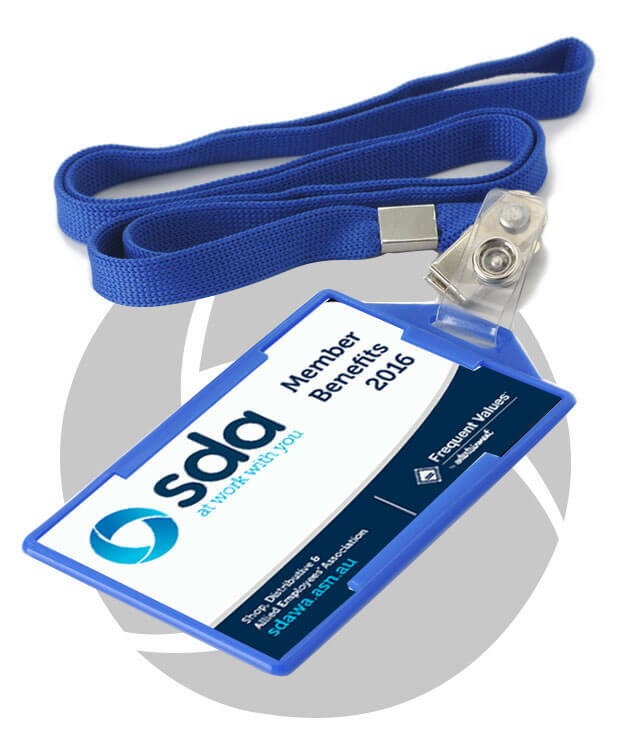 The homepage slideshow was increased to be full width, the header was restructured to be clearer for members looking to login and current issues the SDA were fighting for were made more prominent on the page. We also added larger call to actions for important information regarding the SDA and the services they offer, allowing this information to be easily found & accessed. Overall the site has a more modern feel while keeping to SDA’s new branding. You can check the site out here.